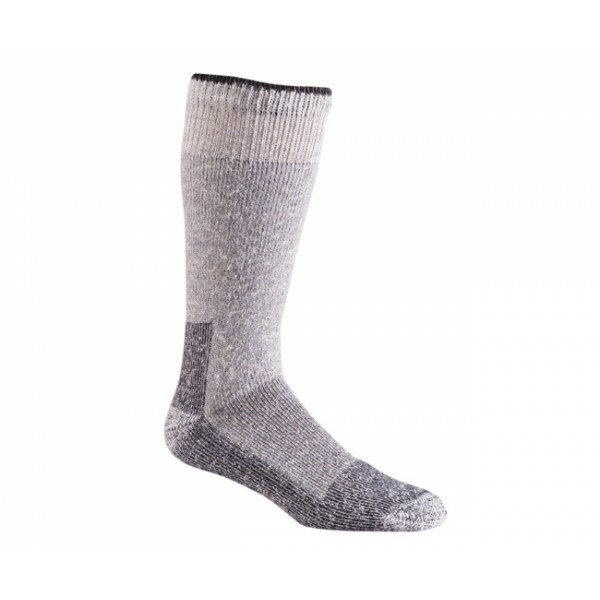 2-pair value-pack, fully-thermalined, warm, soft wool Work Sock. Mid-calf height. This rich wool and acrylic blended fabric is durable, stretchy, dry, extra warm, breathable, super soft and extremely comfortable. Wool and acrylic blend to keep feet warm and wick moisture away from skin.